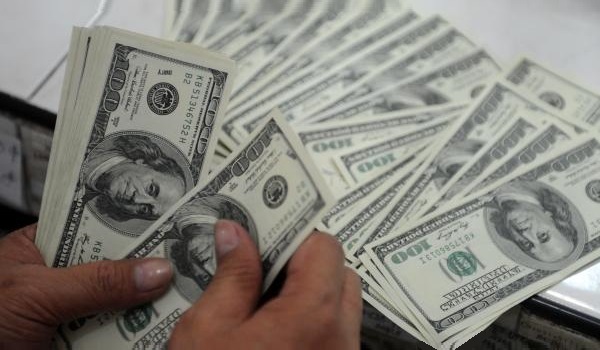 Karachi: Overseas Pakistanis remitted around USD 4 billion in remittances during the first two months of the fiscal year 2018-2019, as per a news report. According to data released by the State Bank of Pakistan (SBP), total remittances increased by 13.45% to USD 3.966 billion for the period July-August. The statistics show that the inflow was of USD 2.037 billion, 4.24% higher than August 2017. During FY18, total remittances were equal to total export earnings. Inflows from the US have experienced a significant increase of 31.5%, the highest increase during first two months of 2018-2019. Remittances from the UK increased by 24%, coming at about USD 556 million, while inflows from the UAE swelled to 15.4% reaching USD 894 million, and from European Union countries these increased to 8.4%, during the same period. On the other hand, remittances from Saudi Arabia fell by 1.86%, and from the Gulf Cooperation Council dripped by 7%.